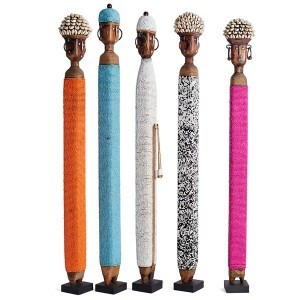 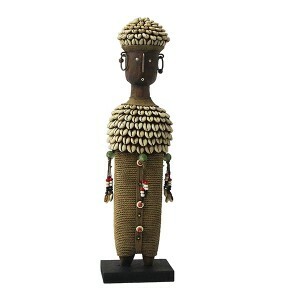 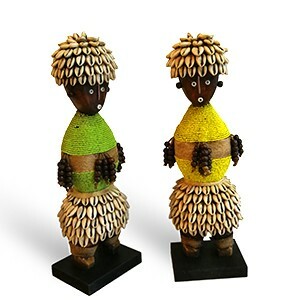 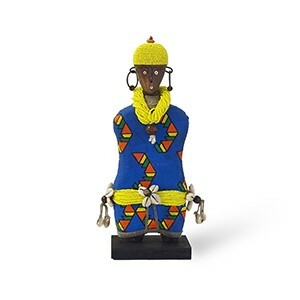 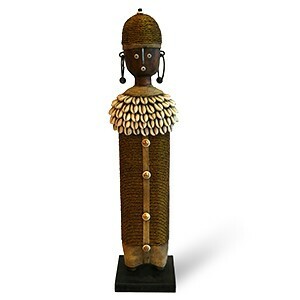 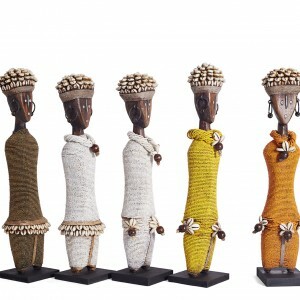 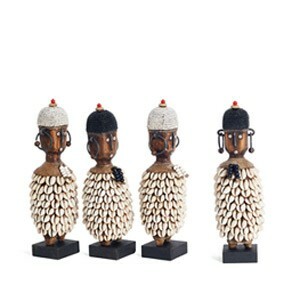 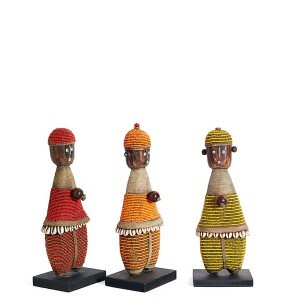 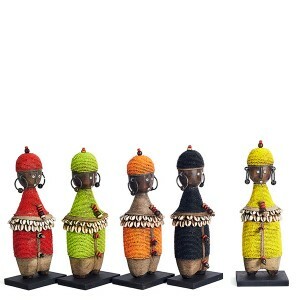 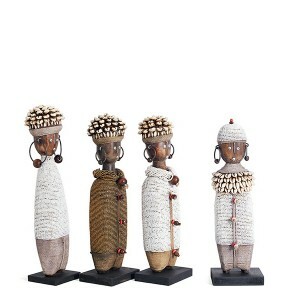 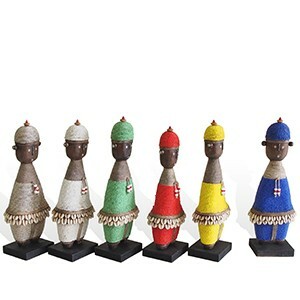 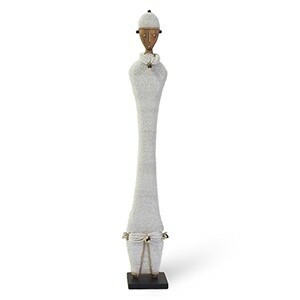 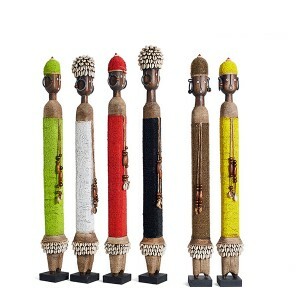 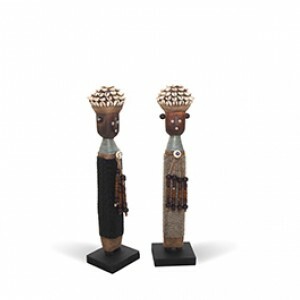 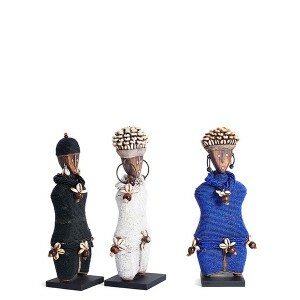 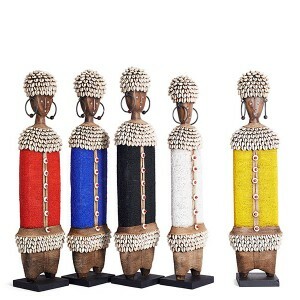 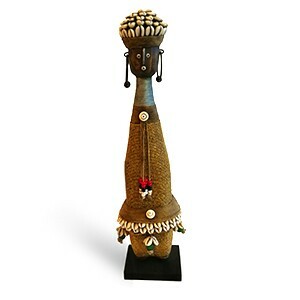 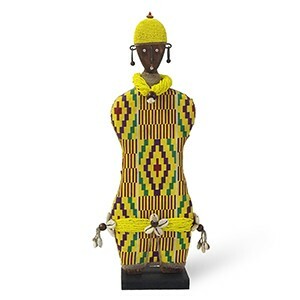 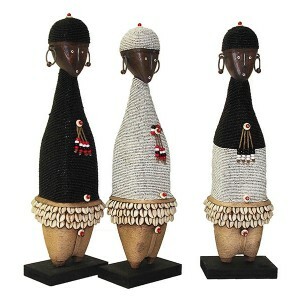 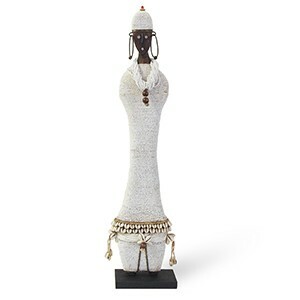 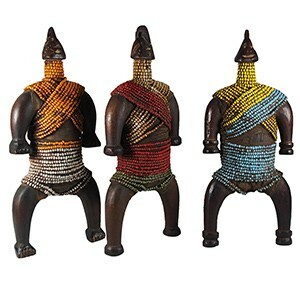 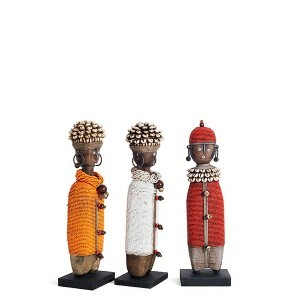 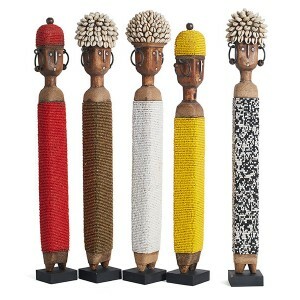 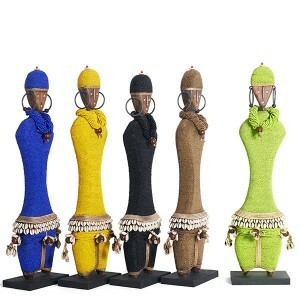 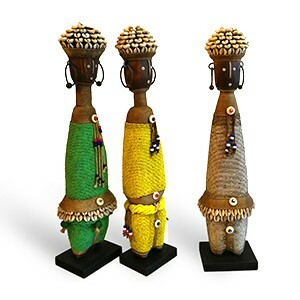 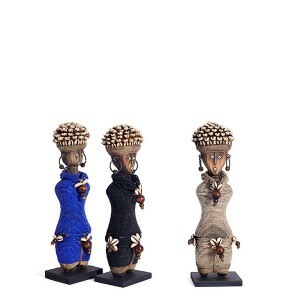 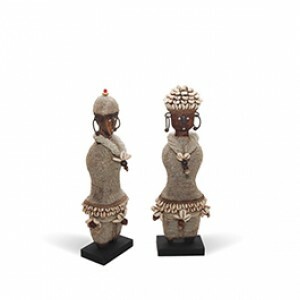 Originating from the Namji tribe in Cameroon, not only are these dolls striking to look at they also have a interesting history. 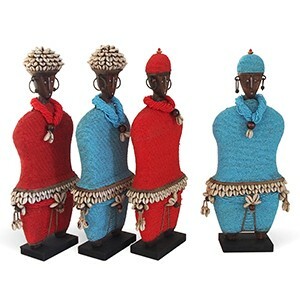 Given to encourage fertility, these dolls are made for young girls to play with, strapping them to their backs and carrying them around to mirror the responsibility of their mothers. 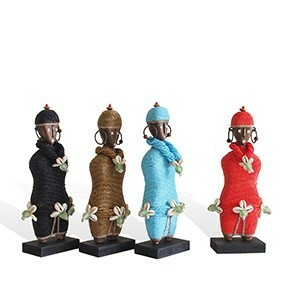 The dolls are also kept by women for good luck when trying to fall pregnant or provide for an easy childbirth.